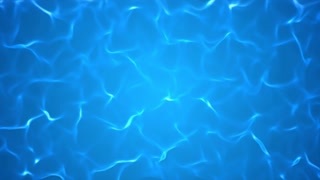 Search Results for "swimming pool"
Water FX0103: Water patterns on a swimming pool surface (Loop). 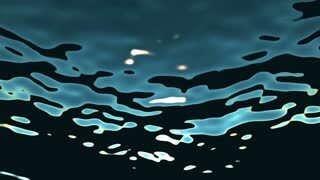 Pure blue water in the pool with light reflections. Young Girl Goes Barefoot Along Luxury Resort Swimming Pool With Clean Blue Water And Takes Off The Towel. 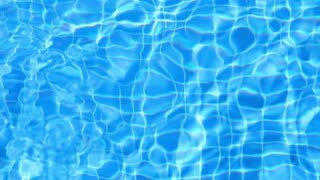 Hydrotherapy In The Swimming Pool. Comfortable Relax In The Spa. Young Girl Takes Off The Towel. Hydrotherapy In The Swimming Pool. Comfortable Relax In The Spa. Businessman open palm, Holiday of Lasvagas hotel icon, casino, swimming, city tour. illustration style. Female Beauty Legs with Pedicure in Swimming Pool. Slow Motion. Businesswoman open palm, Swimming icon, swimming race track, cap, stopwatch. Holiday of hotel icon, casino, swimming, city. travel.